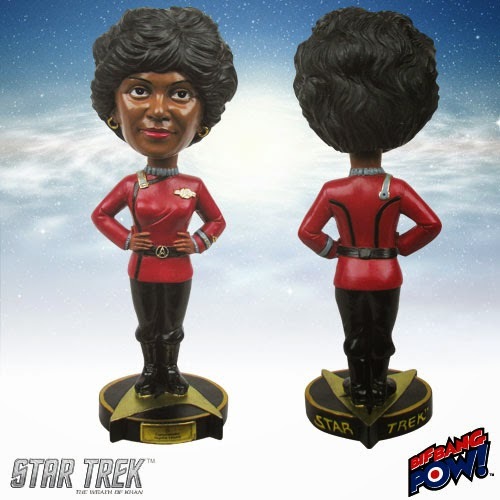 Beamed directly from Bif Bang Pow!, Get your Star Trek II: The Wrath of Khan Uhura Bobble Head in her red Starfleet uniform right here! In 7-inch scale on a delta-themed base, it's fashioned of resin and presents the U.S.S. 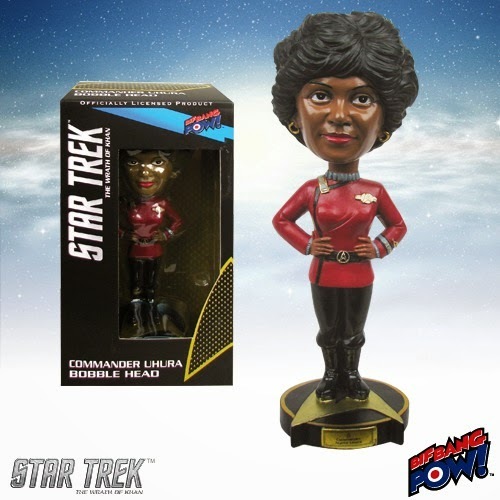 Enterprise's Commander Uhura just as you remember her. Order yours right away! Mike Tyson Mysteries Mike Tyson Action Figures!